Made easy! My Agritopia Farm CSA had so many cucumbers it wasn’t possible for us to eat all of them. 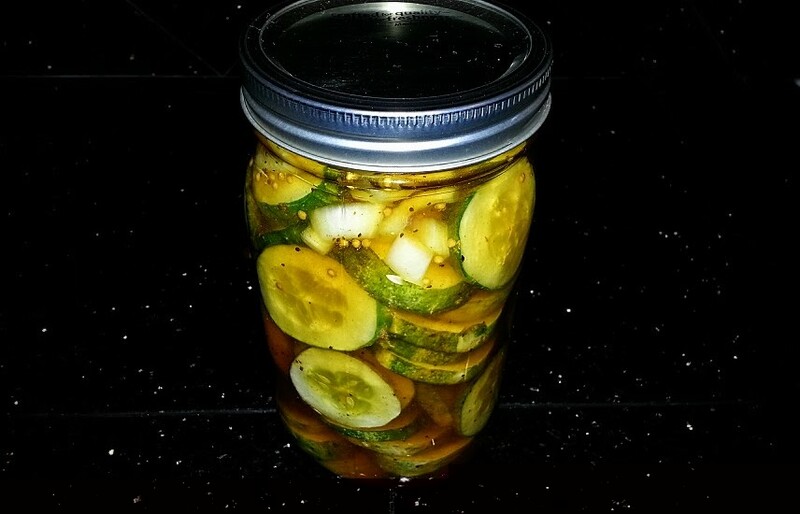 I thought why not turn these delicious cucumbers into pickles, not just any pickles, but bread and butter pickles! Makes one quart size jar. I recommend using sanitizing the jar before using it. Wash thinly slice cucumbers. Layer in glass jars with onion as desired. 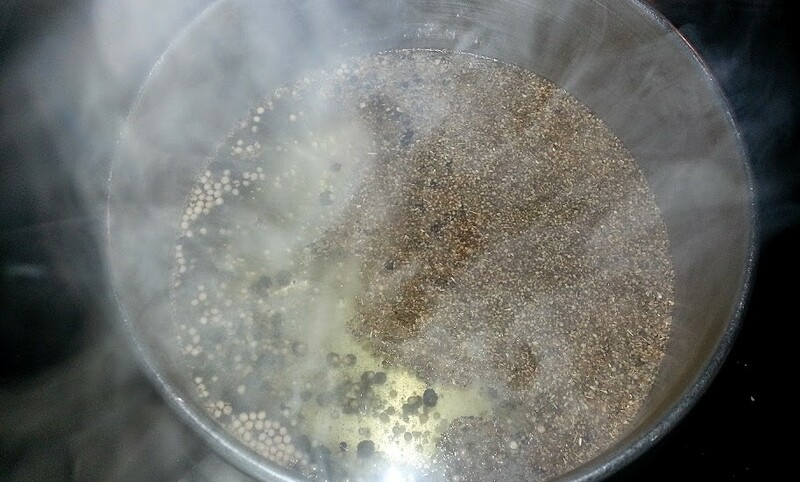 Combine above ingredients – sugar, vinegar, salt, mustard seed, celery seed and turmeric. Heat slightly until sugar is dissolved. Let cool, then pour over cucumber slices. Cover and keep refrigerated. Let stand a day before starting to use.